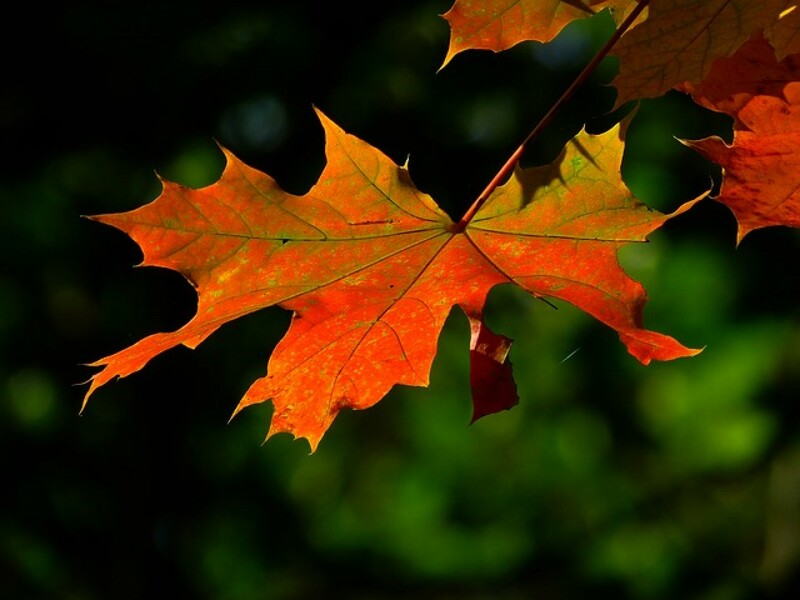 Why Should I be an NCVO Member? The National Council of Voluntary Services supports the voluntary sector and volunteering because we’re essential for a better society. They support 14,000 member organisations – a third of the voluntary sector workforce in England and help us all by providing expert advice, news and current third sector legislation. Every day in our North Surrey community ordinary people make a difference through voluntary organisations and volunteering. In our work to support those groups we make regular use of the information provided by the NCVO. What benefits do they offer to members? 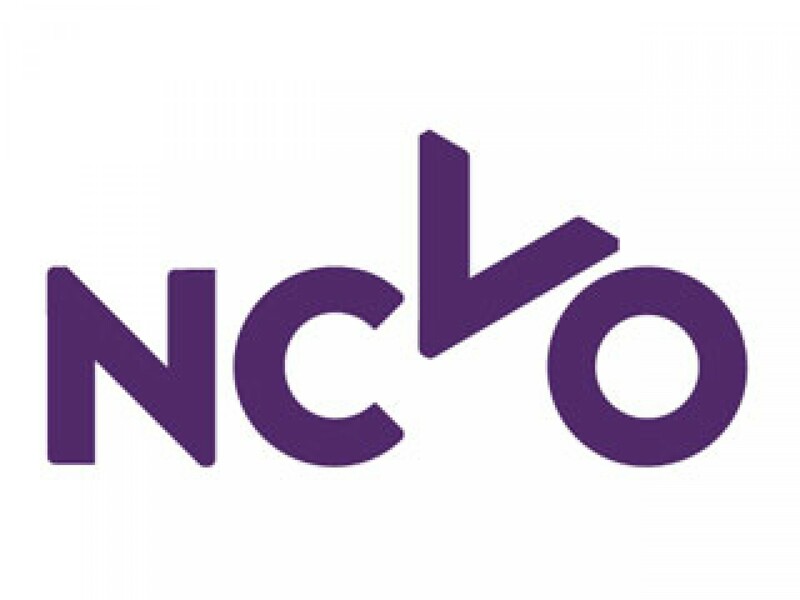 NCVO Knowhow has step-by-step how-to guides and case studies, template documents, toolkits and policies on a wide range of essential subjects including governance, volunteering and HR. They have information and guidance on topics from how to start a charity, to funding, managing people and volunteers, and governance. Online training in the Studyzone – where you can watch courses on topics including governance, communications, volunteer management and strategy. Funding Central provides access to a grants database and weekly emails of tailored funding advice and information. This service is free to organisations with income under £100,000. There are so many other ways for you to benefit from their support and for those of you with an income of less than £30,000 membership is free.